In 2000, the ASCI Red was the world’s first teraflop supercomputer. 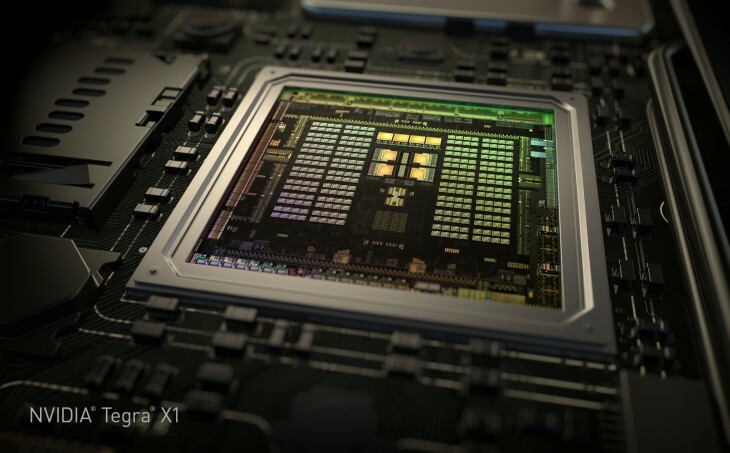 15 years later and NVIDIA has just announced the first teraflop mobile processor – the Tegra X1. The Tegra X1 packs more power into its eight-core 64-bit CPU and 256 GPU cores using less than 15 watts of power than the ASCI Red did into a 1,600 square foot installation using 500,000 watts. The ASCI Red was used to maintain the US’s nuclear arsenal. The Tegra X1 will make it even easier to play really great looking games on your mobile. The new processor brings NVIDIA’s Maxwell GPU architecture, which it announced for PCs last year, to mobile. The company promises it will deliver around twice the performance of last year’s Tegra K1 chip. Drive CV is a cockpit computer that can power new information and entertainment systems. Using NVIDIA’s Drive Studio software, designers will be able to create digital cockpits with navigation, information and entertainment integrated with driver aids like Surround Vision, which shows a top-down 360-degree view of the car in real time. 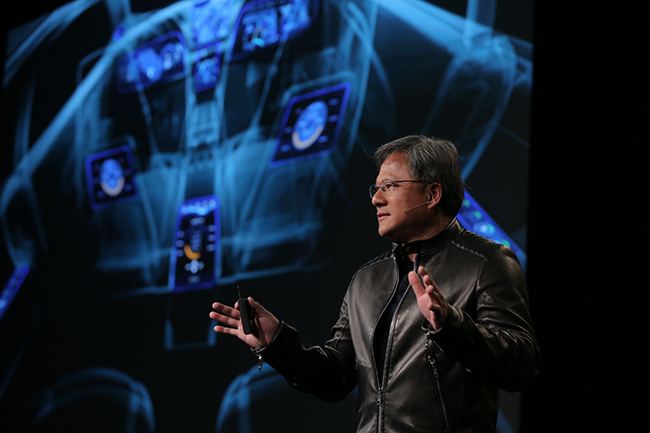 Drive PX, meanwhile, is NVIDIA’s contribution to the development of auto-piloted cars. Powered by dual Tegra X1 processors, the system can use up to 12 high-resolution cameras to power Surround Vision and Auto-Valet features. There have been a lot of intriguing moves around in-car tech recently but while we’re waiting to see Android Auto and Apple’s CarPlay make a big splash, NVIDIA could get the jump on them through its partner, Audi. In the meantime, NVIDIA’s showing off the capabilities of the Tegra X1 at CES by showing how it runs Epic’s Unreal Engine 4 demo “Elemental”. Given that most people were gobsmacked when it was shown running on a PS4 back in 2013, that certainly shows how far mobile processors have come.